A top iPhone maker hiring thousands of new people is a strong sign that sales aren’t in a freefall. A recent unconfirmed report indicated that Foxconn, who produces handsets for Apple, had laid off thousands of employees. But the company itself says it’s actually hiring 50,000 people, a sign that iPhone sales aren’t a weak as some fear. Still, there are indications of a slowdown in Foxconn production, just not a dramatic one. A surge in hiring doesn’t mean this company is experiencing increased sales. There have been unconfirmed reports of thousands of Foxconn employees voluntarily leaving the company looking for jobs where they can earn more. As a result of production slowdowns, Foxconn supposedly can’t offer overtime work or bonuses apparently still available from other businesses. These former employees need to be replaced. 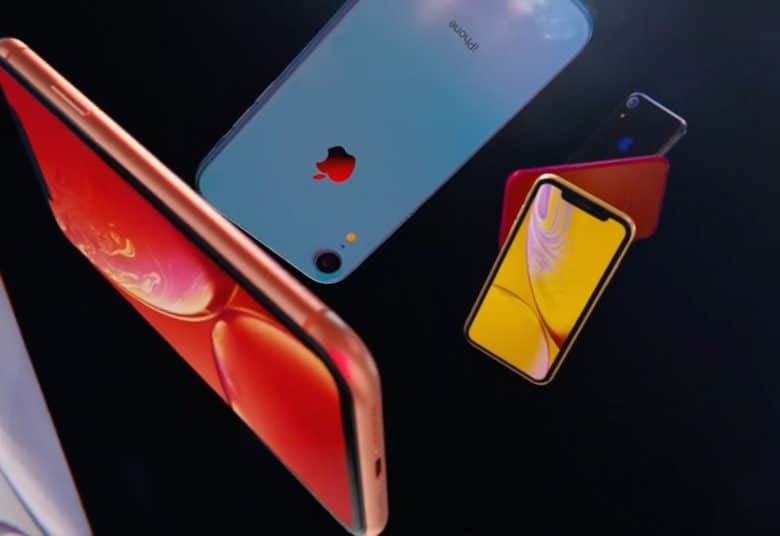 The factories in China owned by Foxconn produce a significant percentage of all iPhone units, so analysts watch it closely for hints on how Apple’s handsets are performing in the market. Decreases or increases in staffing are taken to mean lower or higher iPhone sales. In this case, Apple CEO Tim Cook already admitted that sales of iPhone didn’t live up to expectations last quarter and blamed the shortfall almost entirely on weakness in the Chinese market caused by a slowing economy. But the drop in sales apparently isn’t sufficient to cause huge layoffs at Foxconn.